UES | UES Brisbane refurbishment complete! 07 Jul UES Brisbane refurbishment complete! 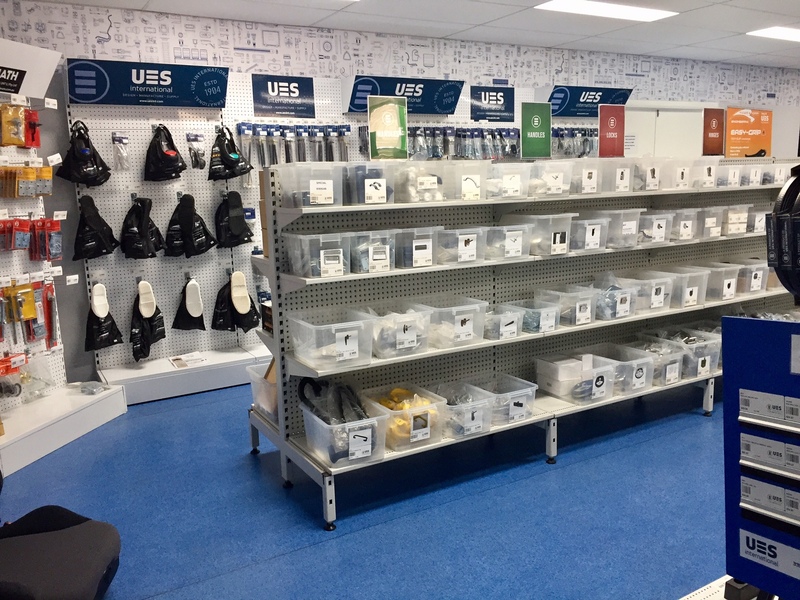 The UES Brisbane showroom is refurbished and looks fantastic!